It was a tough experience for birds in Tanzania’s Mara Wetland when local communities would throw stones onto them anytime to chase them from their fields, or hunt them for sale — poaching. What was worse is that, the communities were hurting the birds, but also hurting themselves, unknowingly because they were destroying biodiversity. 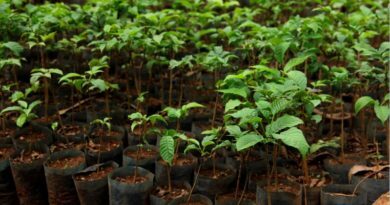 The communities were damaging bird species, yet they contribute to crop yields through pollination, according to Emmanuel Fidelis Mgimwa, an officer at BirdLife International Project in Tanzania. The project aims at offering conservation services on critical wetlands in Tanzania. Since Birdlife’s interventions, things changed for the better, Mgimwa says as he gives testimony on how the move became a solution which positively impacted communities and wildlife. Mgimwa is working for Birdlife international-based in Arusha, and he was working for Mara wetland in Mara River basin at the side of Tanzania for the last more than one year. Mara River has a close and inter-connection with Nile River and Lake Victoria as it originates from Kenya. 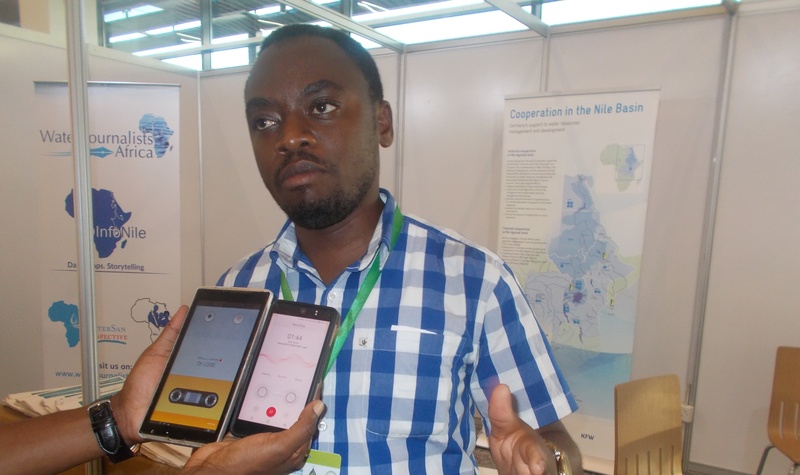 Mgimwa, who has been in Kigali attending a three-day Nile River Basin Development Forum (NBDF), told The Inspirer that most of the times people wonder why bird life should be given much attention for the growing ecosystem, and especially in Mara River. Indeed, he said, the underlying reason is a critical role they play for human life. Emmanuel Fidelis Mgimwa, BirdLife International Project Officer during the interview with The Inspirer (Emmauel Ntirenganya). “They have a very important role to make our life possible, and one is through our food production, you may wonder why the maize and rice we grow get the produce but without pollination you will never have your produce; and so, birds together with bees play that important role of pollinating our crops so that we can get something to eat and make our life possible,” said Mgimwa. He said that Mara Wetland is an important site for birds, which is compared as an important bird area, the criteria formed by birdlife, just to help conserve the area which is important for birds. The area support large number of birds including migratory ones which come from Europe coming to Africa to winter. Currently, the Mara wetland has some problems including the increase of human population which also sees the increase of demands of land for agriculture and livestock and increased demand of water for domestic use, for livestock and for agriculture. Mgemwa said that it is very important to have management plan to see what the challenges on the site are and avail possible solutions as well as opportunities that stakeholders can employ to make sure the site is well conserved. 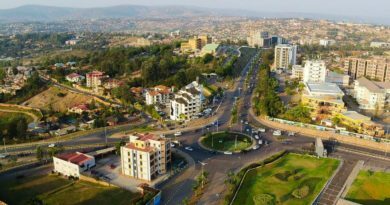 “The community continues to receive the benefits from the wetland and as well to ensure that water that goes to the Lake Victoria and goes to the Nile River continue to exist and we see how our people surrounding the Nile River are surviving,” he said. He said that together with stakeholders and local communities from the village to the regional governments, private sector, key ministries and countries are looking on the challenges existing on the site to engage appropriate solutions. Last year, the site collaborated with local communities to help implement interior management plan to identify some of the key issues and challenges of which they proposed for several activities to secure Mara Wetland and the Mara River when properly implemented. Supported by USAID-PREPAID, Mara wetland project had to recover endangered species of birds as they are not able to advocate for themselves. 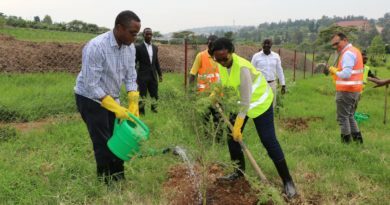 “Birds have not someone to speak for, so, all that they can speak is singing and whatever but they cannot air their views and the challenges that they have to our community, so, we as the Birdlife, we decided to be their ambassadors just to speak of the challenges they face and the important they have to our life,” Mgimwa said. Another rationale was that community who do not understand roles and responsibilities of birds to food production life systems can know and cooperate with Birdlife and other organizations including government in conserving the birds. Some species of the birds like Shuubi were endangered on the site of Mara Wetland. 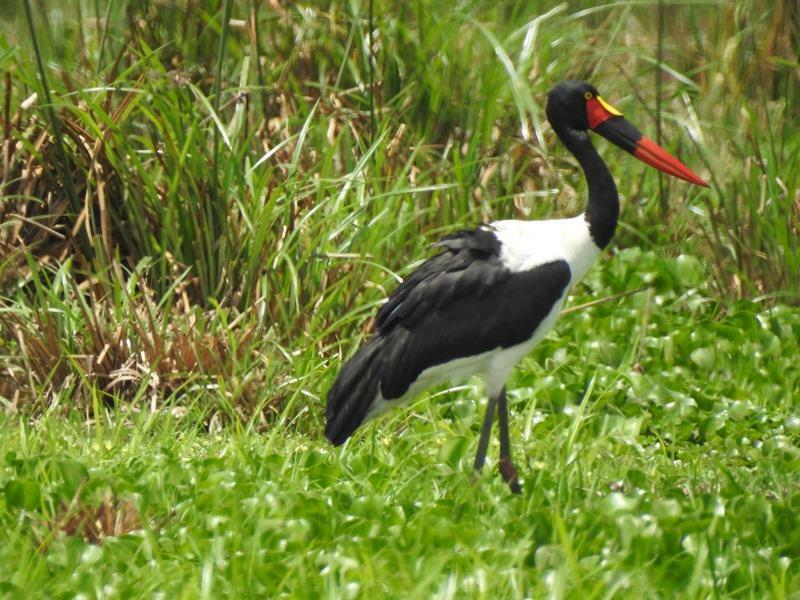 He said due to several challenges including increased Agriculture, Mining and irrigation activities as well as increased livestock, the birds should not have surviving in the Mara Wetland for years. “We think through that project, once we have a management plan and we set a side area for agriculture, for conservation and water use, Shuubi if they are still found in the area we hope that they can be able to produce and increase, so, by now we do not have data but what I know is that shuubi was once recorded in the area but they are now not common in the site,” he said. He mentioned that collaborative-driven efforts will be engaged to make sure that the habitat of birds is conserved. Mgimwa highlighted that Mara wetland is an important area for migratory birds, among which some came from Europe to the area across Africa just to winter. It normally takes them to cross thousands of kilometers to reach to Mara wetland and have to live in a healthy bio nature environment to survive. 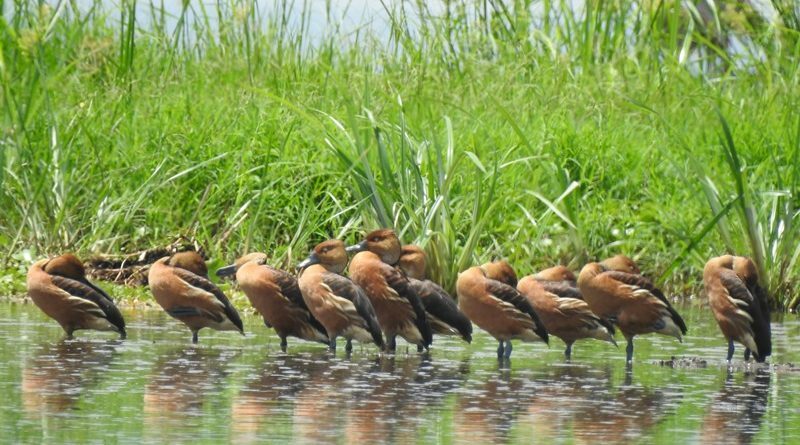 Mgimwa said that one of the key issues that has come out since the inception of the initiative of Birdlife in 1922 is that stake holders are now able to communicate together on issues of Mara Wetland. “Before this project, each of stakeholders was doing his/her stuff alone. The communities were using the wetland depending on what they want and how they feel without involving the government but through this project we have been able to grow together communities, government and stakeholders to discuss on the issues and agree on how to use the wetland sustainably so that it can benefit communities and environment for today and future,” Mgimwa said. The main project of Mara wetland started in July 2015 and came to an end in August 2017. 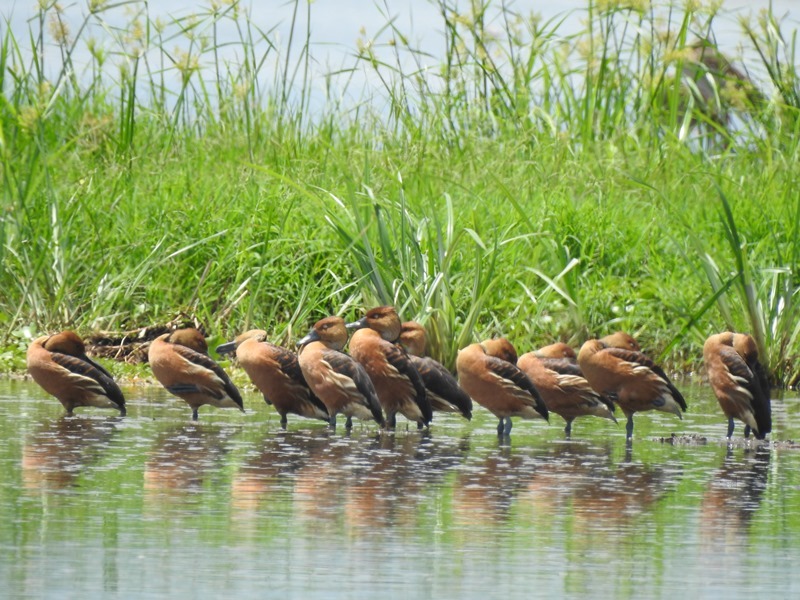 According to Mgimwa, one of the most unremarkable impacts that birds have made in the Mara River based in Tanzania since its inception, is local community empowerment in forming local conservation groups to manage the wetland themselves. He said that birds used to be chased by the community under grounds that they were eating their rice and maize. “As for now, community does not have negative perception of birds, before they thought that birds are enemies that eat their rice but now they take the birds as their friends,” Mgimwa said. He noted however that it is recommendable to chase some birds that are pests like korea-korea specie that can eat up a whole rice farm.